Have you ever felt like life isn’t all it’s meant to be? God’s dream for you is an adventure that is daring, risk-taking and full of purpose. 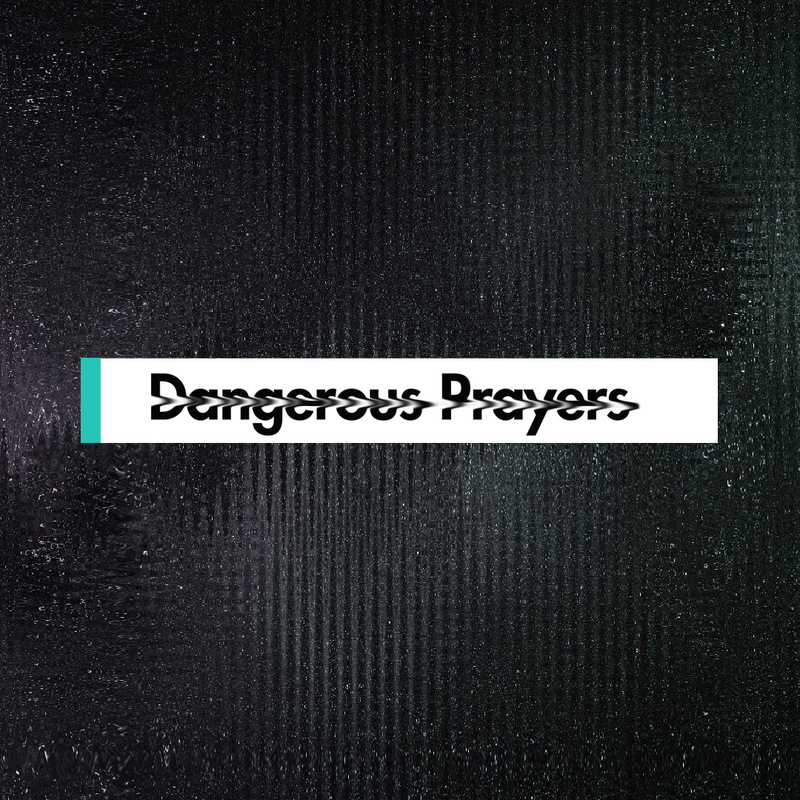 Join us this January as we pray Dangerous Prayers that will challenge us to grow in our relationships with God, each other and the world around us. It’s time to get dangerous! 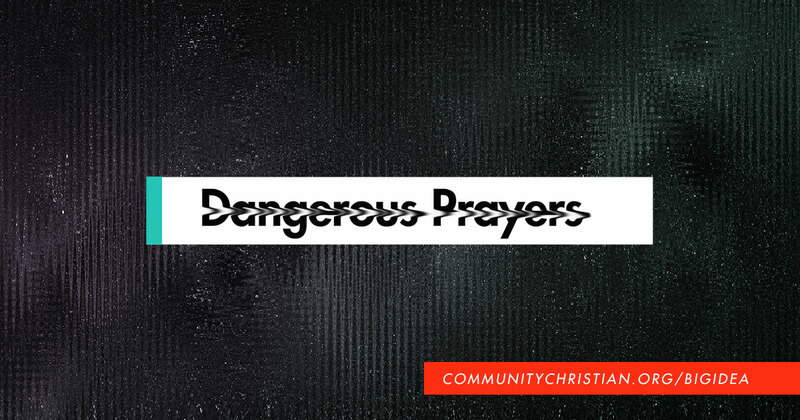 Join us this January as we pray Dangerous Prayers that will challenge us to grow in our relationships with God, each other and the world around us.